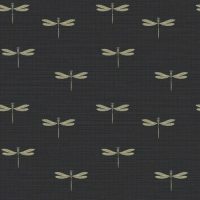 or 6 interest free payments from $16.33 with LAYBUY - Whats this? 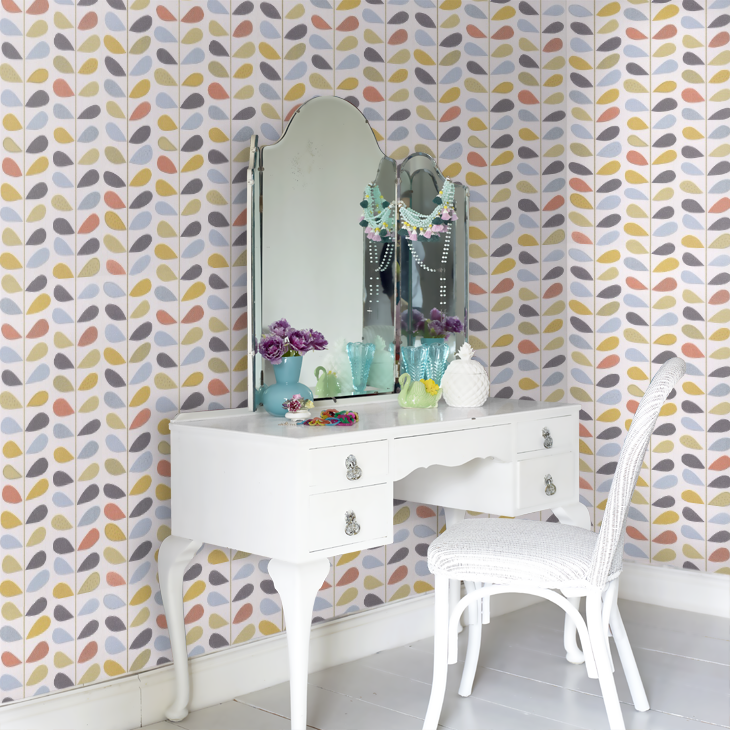 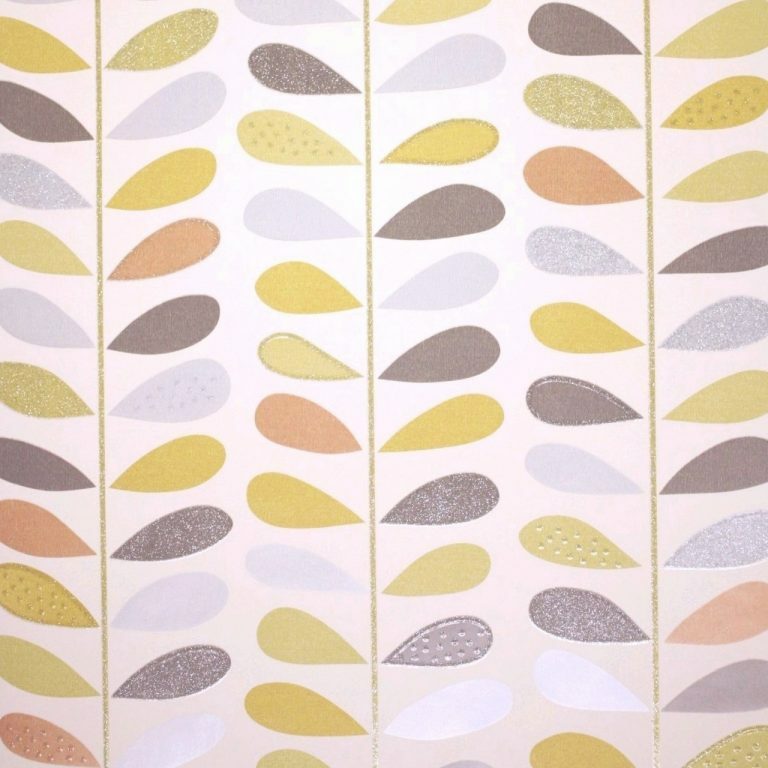 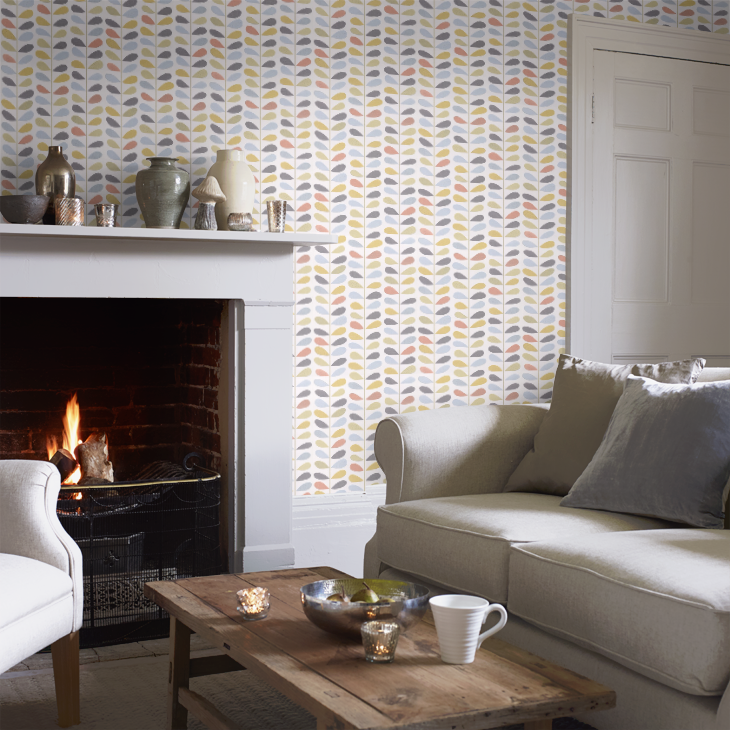 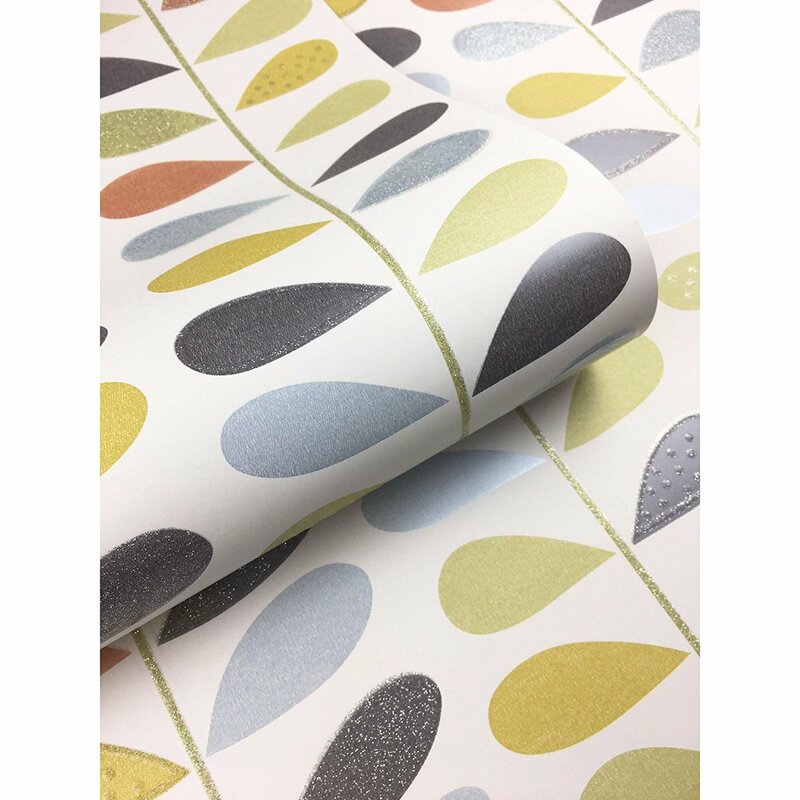 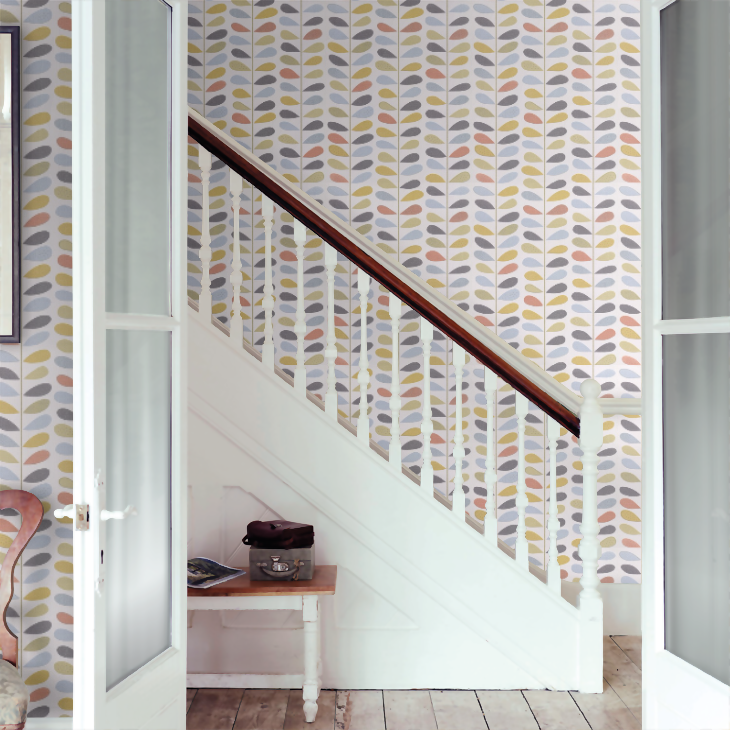 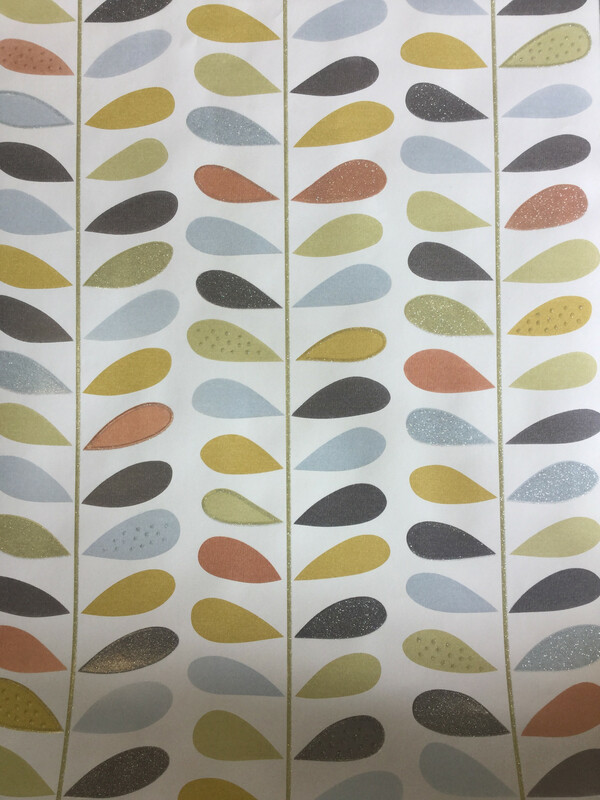 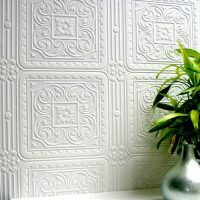 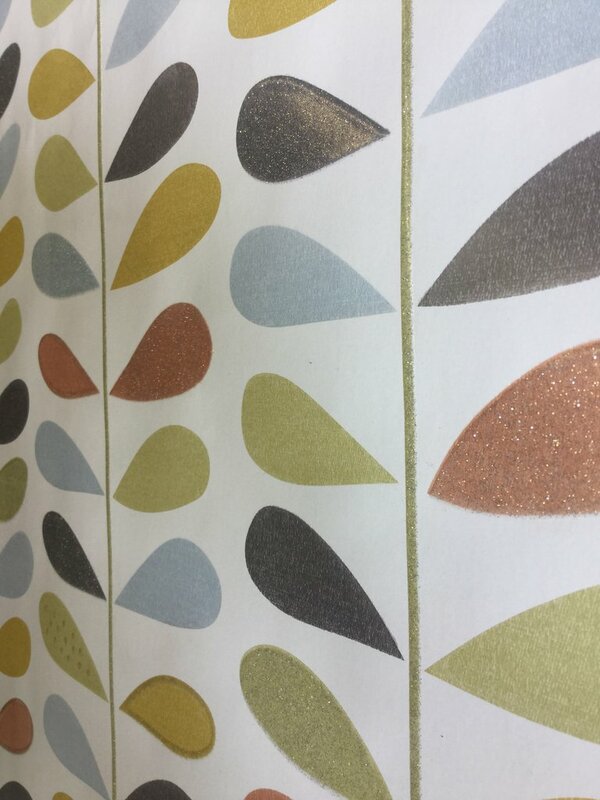 An exquisite modern leaf design inspired by Orla Kiely. 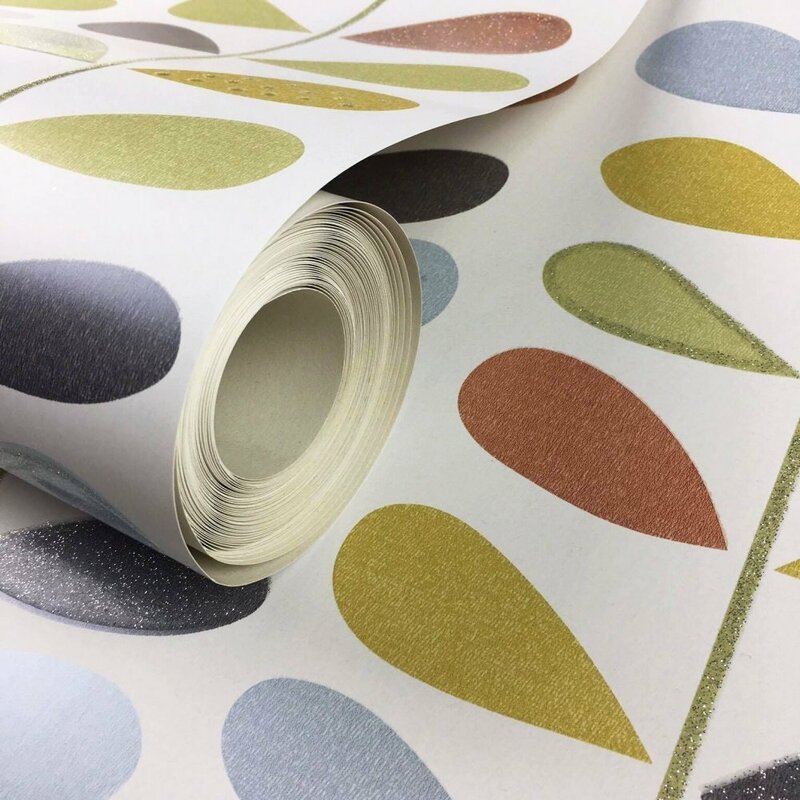 The multi leaf stem is filled with colour including green, sky blue, grey, silver and orange and lies on a white background. 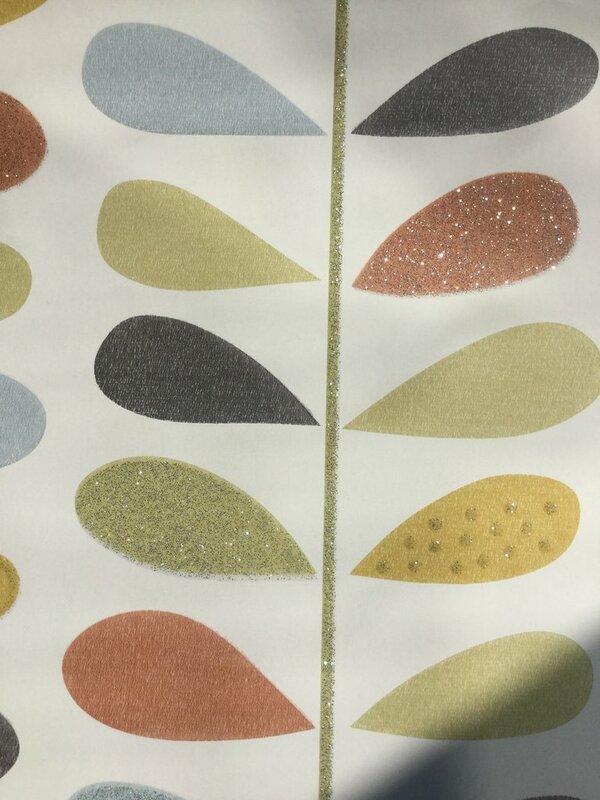 This pretty leaf pattern also has a gel texture filled with silver glitter that is used for the stems as well as sporadic use on the leaves.